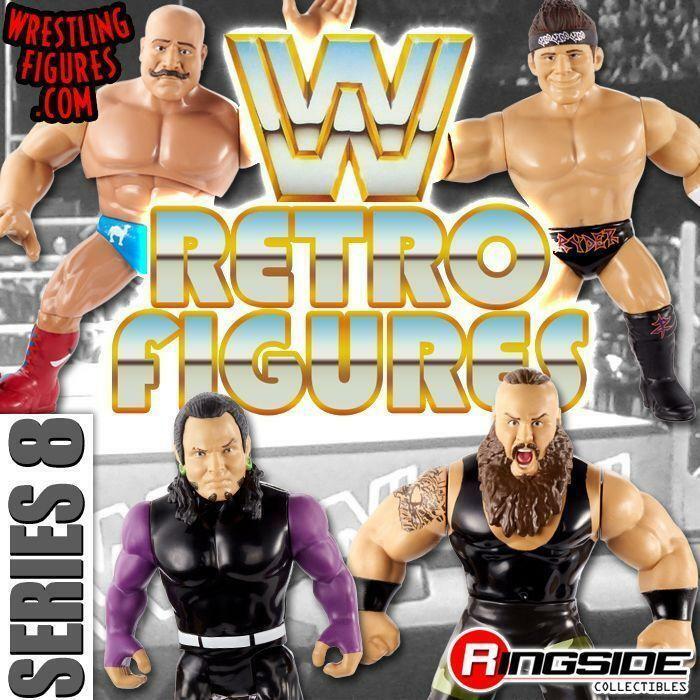 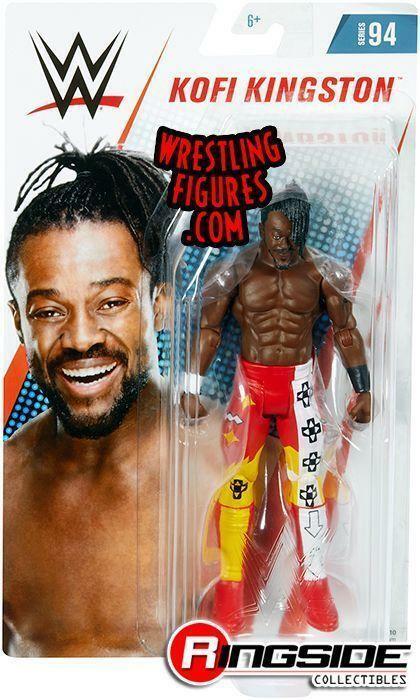 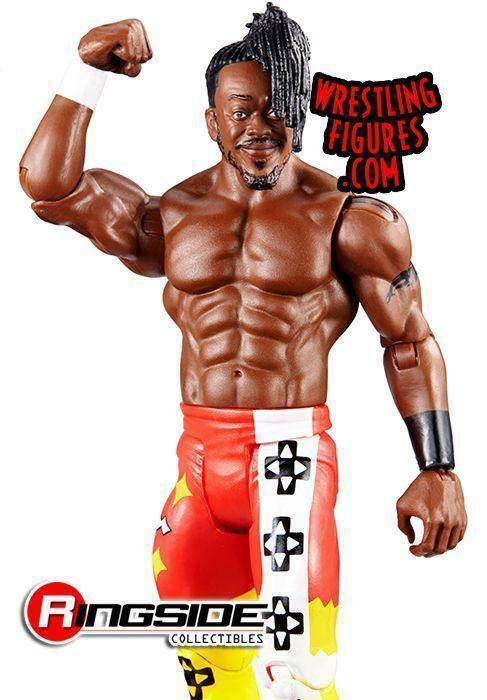 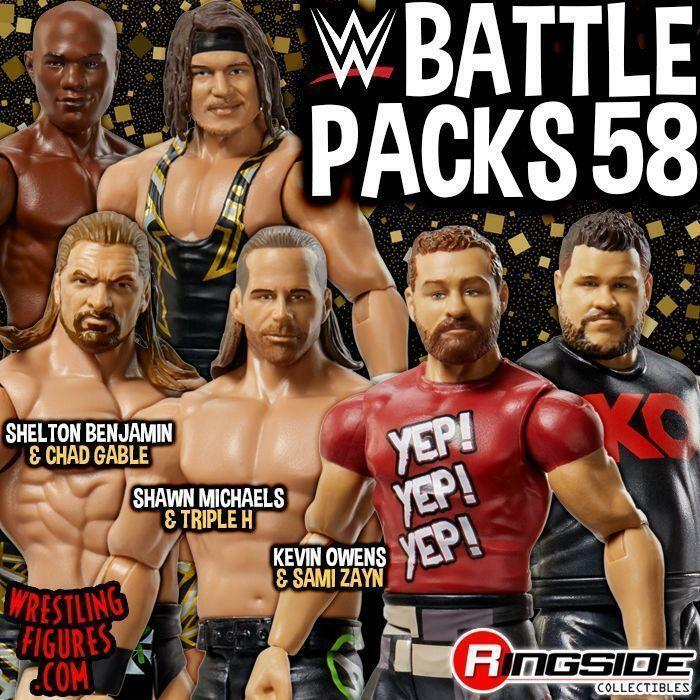 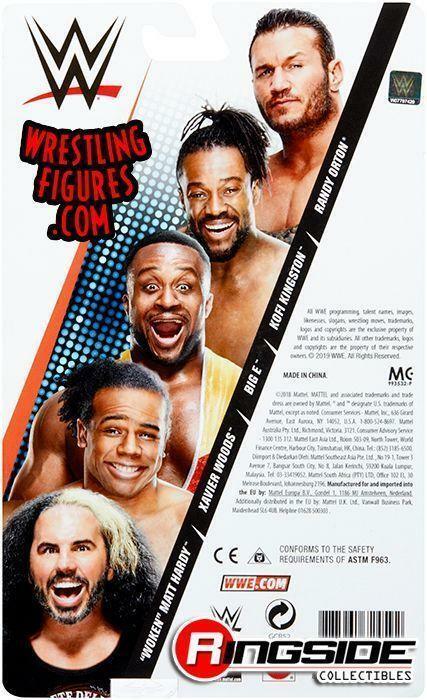 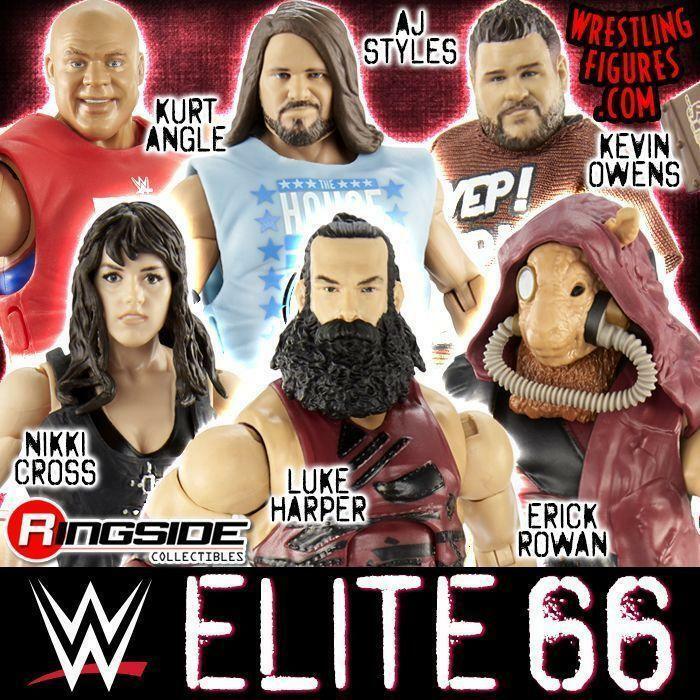 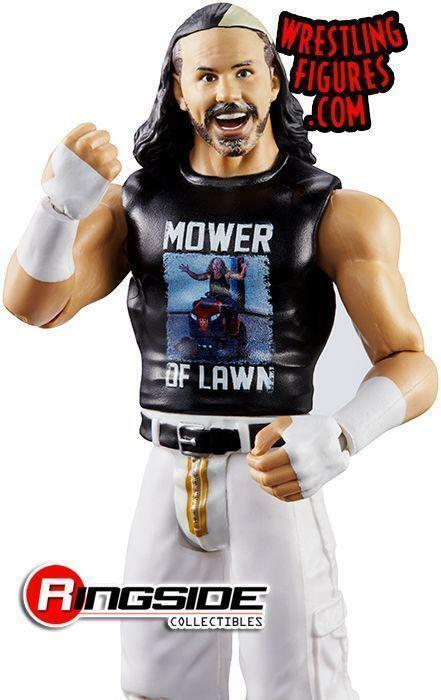 WrestlingFigs > Figure News Posts > Mattel WWE Toys > WWE Series > MATTEL WWE SERIES 94 IS NEW IN-STOCK AT WRESTLINGFIGURES.COM! 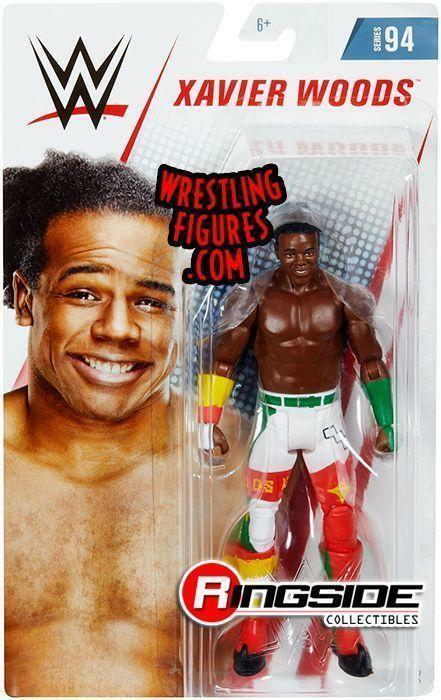 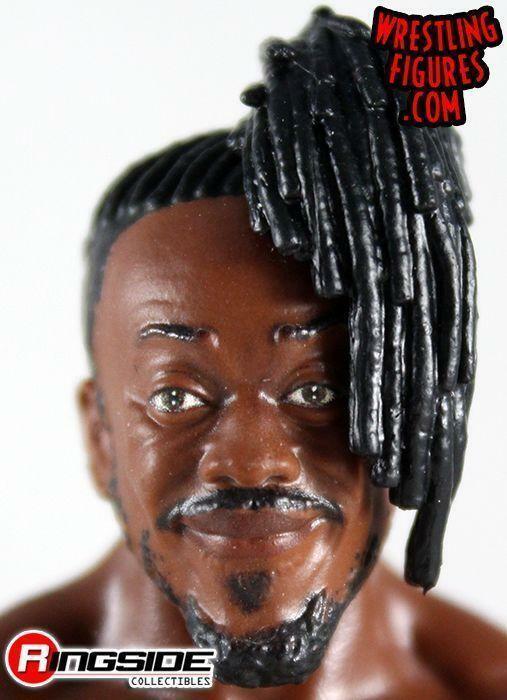 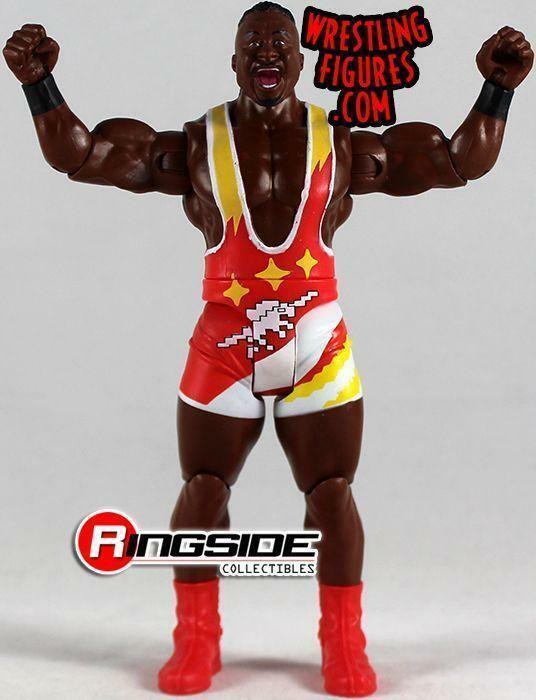 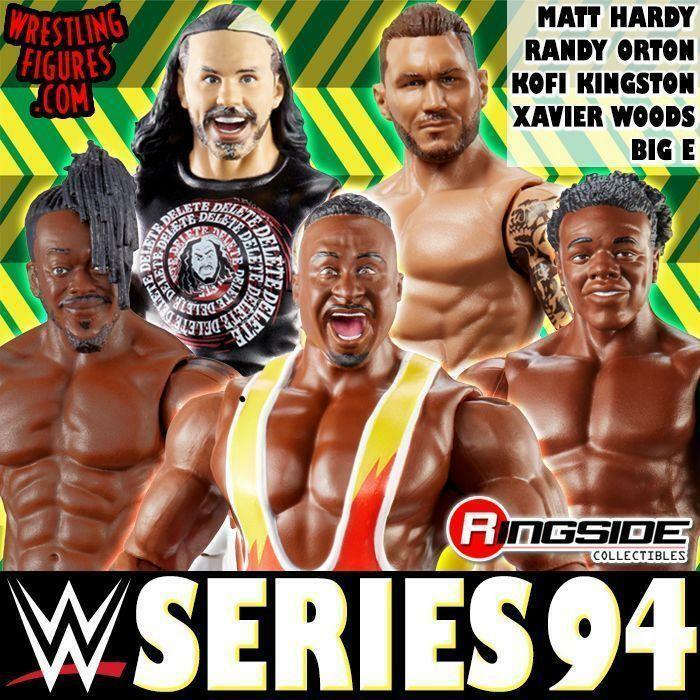 MATTEL WWE SERIES 94 IS NEW IN-STOCK AT WRESTLINGFIGURES.COM! 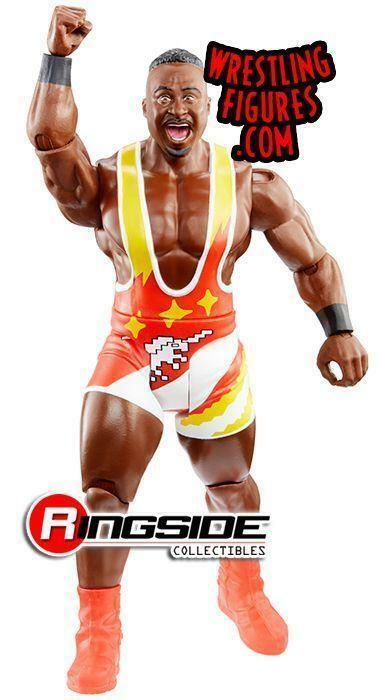 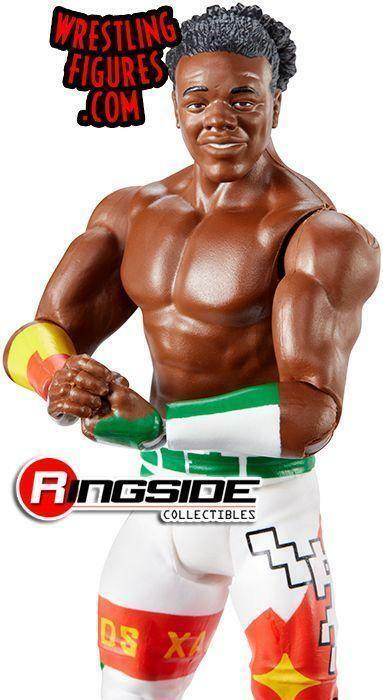 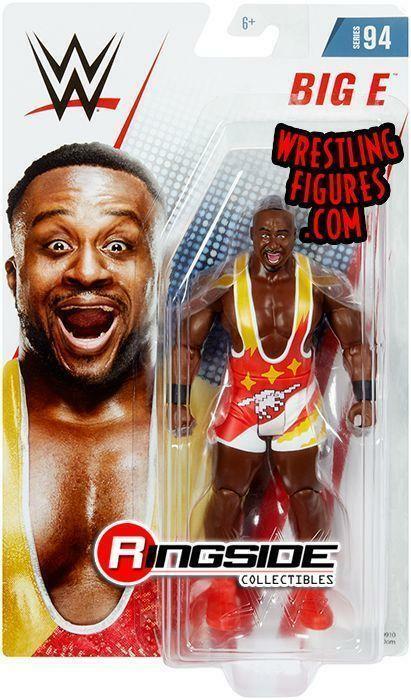 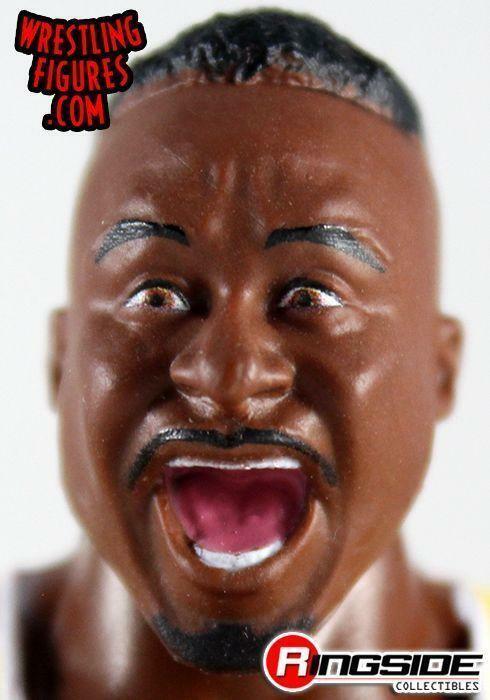 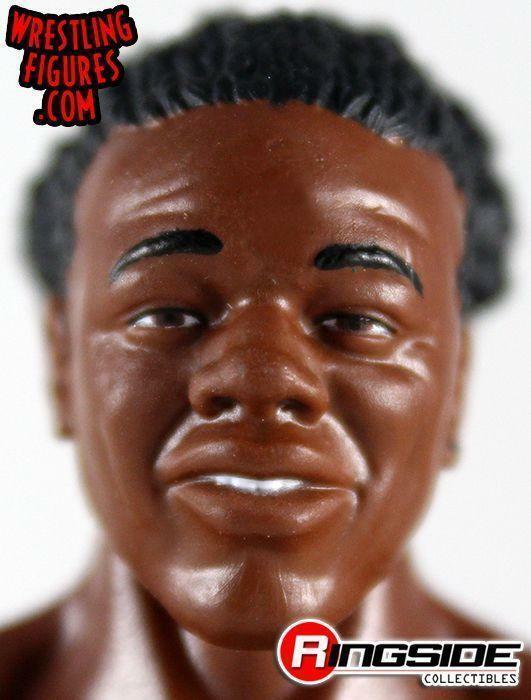 Mattel WWE Series 94 Toy Wrestling Action Figures are NEW IN-STOCK at Ringside Collectibles!